 A focal point for the exchange of ideas and information about Workplace Drug Testing, bringing together users and providers of these services, plus the equipment suppliers. 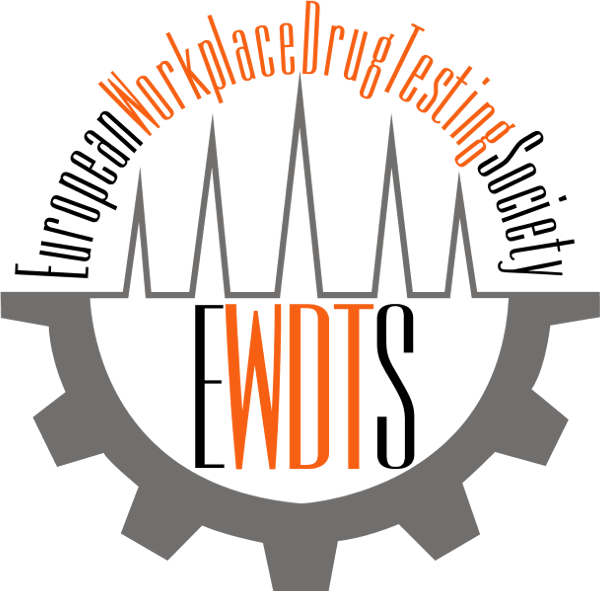 Since 1998, EWDTS is an independent forum for all issues relating to workplace drug testing born to ensure that WDT in Europe is performed to a defined quality standard and in a legally secured way and to provide an independent forum for all aspects related to Workplace Drug Testing. Get a short information about history, bylaws, structure and committees of the Society. Come and meet some of the leading experts in their respective fields, discussing any issues you have. If you wish to join EWDTS, you're welcome to do it by using the online application form. The guideline committee has updated the guidelines for urine, oral fluid and hair 2015. These guidelines have been communicated within the members of EWDTS and accepted by the board. You can read and download EWDTS guidelines here.